Here you’ll find the quality people and products you’ve been looking for. Our premier brands are New Holland, Kubota, Kawasaki, and Takeuchi equipment. Learn about us, our products, and our services. 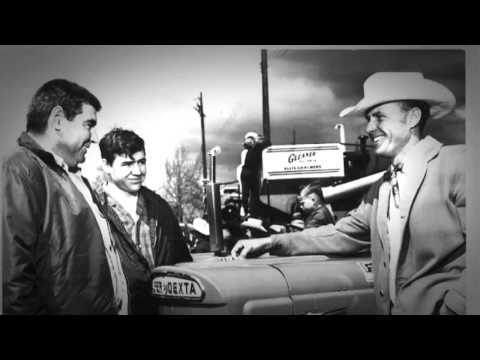 Family owned and operated since 1954, we invite you to be a part of our farm equipment family. We always have competitive prices, and provide the best service to all our customers. Please give us a call at our Santa Rosa location for any assistance you may need! From our entire staff, we thank you for your business. 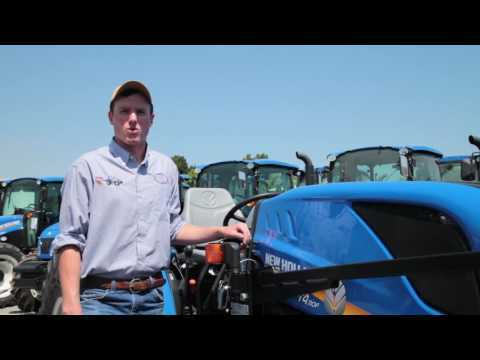 Garton Tractor is a full service agriculture equipment dealer. Featuring premium brands such as New Holland, Kubota, Oxbo, and Takeuchi. We have seven stores: Santa Rosa, Newman, Tulare, Fairfield, Ukiah, Merced, Modesto, and Turlock (headquarters). Please visit us online at GartonTractor.com to learn more or view brochures. Service, Sales, Parts, and Rentals you will always find the Quality People Quality Products® that you need. Our nice, organized yard full of Kubotas! Working on a customer\'s New Holland! 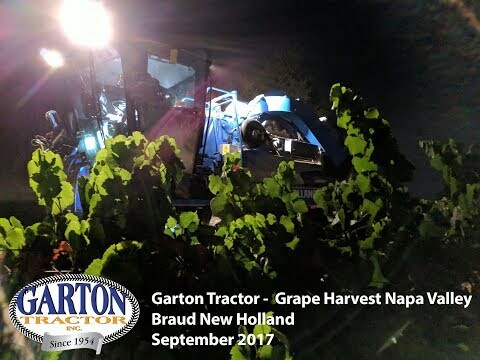 Drone footage of our 2017 Braud New Holland Grape Harvester runnning in Napa Valley! 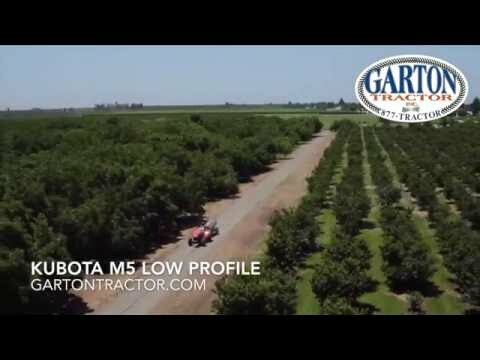 The 2016 Kubota M5-111 Low Profile orchard tractor from Kubota Tractor. A look back on Garton Tractor\'s 60 years of business. The Heavy Duty Long Table Merger available at GartonTractor.com for New Holland Windrowers. 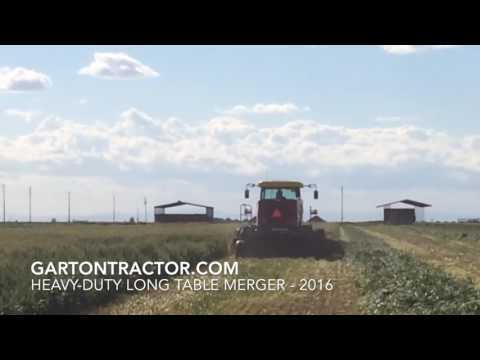 This merger is amazing for forage growers and todays large forage harvesters. Laying up to 48ft of crop in a single windrow. Merger is controlled through factory arm rest controller. Come visit us October 30th at Napa Valley College from 8 am to 11 am for a clean cabernet harvest! Check out how Braud New Holland's optigrape out performs the pellenc havester's selectiv process. Get hands on. Ride the machine. Eat some grapes. Have fun. Kubota showed off the brand new SVL65-2 Compact Track Loader at its 2018 Kubota Connect dealer meeting in Orlando, Florida. The CTL features the performance, operability, and comfort you need to take on and finish the job. Featuring 68.3 HP with the same vertical lift arm as the other SVLs and a 50% ROC of 3,000 lbs. The operating weight of the SVL65-2 is 8,035 lbs for the ROPS unit and 8,465 lbs for the Cab. We look forward to getting these in stock and loaded on some trailers! Rears 500 Gallon Pullblast Sprayer with Stainless Steel Tank and CV hitch, Hydraulic controls and 32" fan, need 80 hp to run. Excellent condition Message for contact info or come by Garton Tractor in Santa Rosa and take a look!